It is easy to love someone when they love us back. But it takes courage for Stewards to love someone when we feel unappreciated, used or feel our opinion doesn’t matter. It takes courage to “love my neighbor” when he may be someone I don’t like, someone I don’t know or someone who doesn’t look like me. Because the disciples heard Our Lord’s call, they were able to spread the Gospel message with strength and vitality. Stewards, too, can experience that same joy if we take time to open our hearts, listen to God, ask for His direction and allow the Holy Spirit to guide our lives and our decisions. ​We pray that we as Stewards can open our hearts and allow the Holy Spirit to guide our lives and decisions. 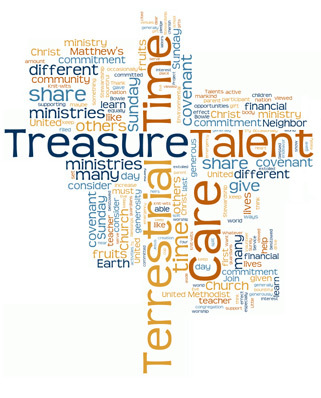 All of us are challenged to show our love for Jesus by “feeding His sheep.” Through prayer ask God how you should best use your time, talent and treasure to assist those who are in need. 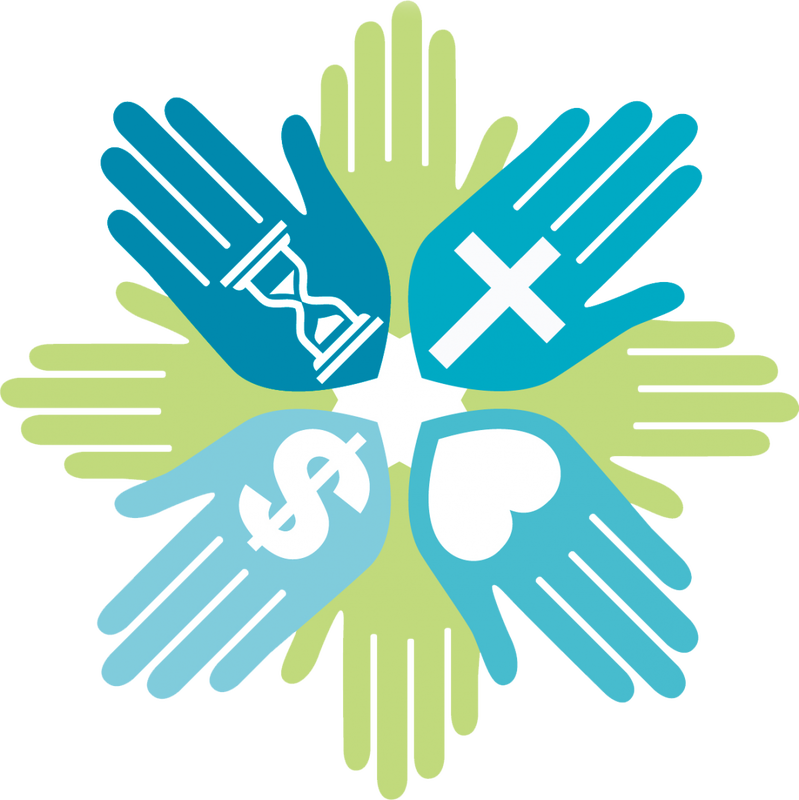 Remember that Stewardship giving is an act of worship and helps advance the mission of our parish and greater Church. ​We pray that through prayer we as Stewards may seek God’s guidance in all our daily spending and giving decisions. ​We pray that as Stewards of Jesus, we answer the call to be grateful and generous and look for ways to help those in need.